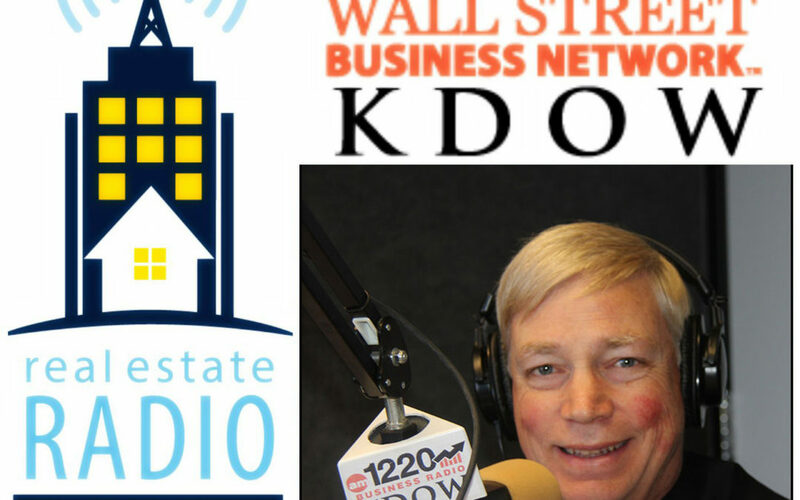 Speaking with Tom Wilson host of Real Estate Radio Power Investing on KDOW San Francisco, the #1 Business radio station in the San Francisco Bay area. We are talking about raising capital and how to move from small scale real estate investing to full-on real estate development. Tom is a seasoned investor who made a similar career transition from the world of technology into real estate development. It was a great interview. Check it out.